The case dates back to May 8, 2012, when the two sides clashed following a dispute between Vaibhav and guards of a nursing home. 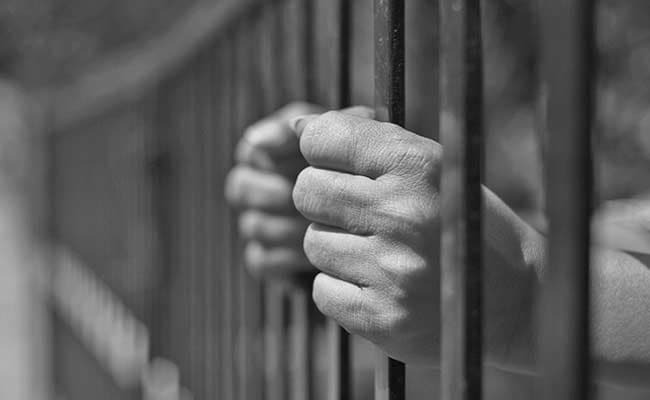 Gonda (UP): A local court has awarded seven years of imprisonment to the son of a BJP lawmaker in connection with a six-year-old criminal case. Additional Sessions Judge Mahesh Nautiyal also imposed a fine of Rs 16,000 on Vaibhav Singh, son of a BJP MLA from Katra Bazar constituency for attacking and beating up persons belonging to a rival group. The court also awarded 10-year imprisonment to Chandramohan Mishra, Vishwas Pandey, Pawan Mishra, Suresh Kumar Pandey and Awadhesh Tiwari of the rival faction for culpable homicide. While Vaibhav's elder brother Gaurav Singh died in the exchange of fire, hospital guard Suresh Kumar Pandey was injured in the incident. FIRs were lodged by both sides.